I am an actor, VO artist, background artiste and singer-songwriter. 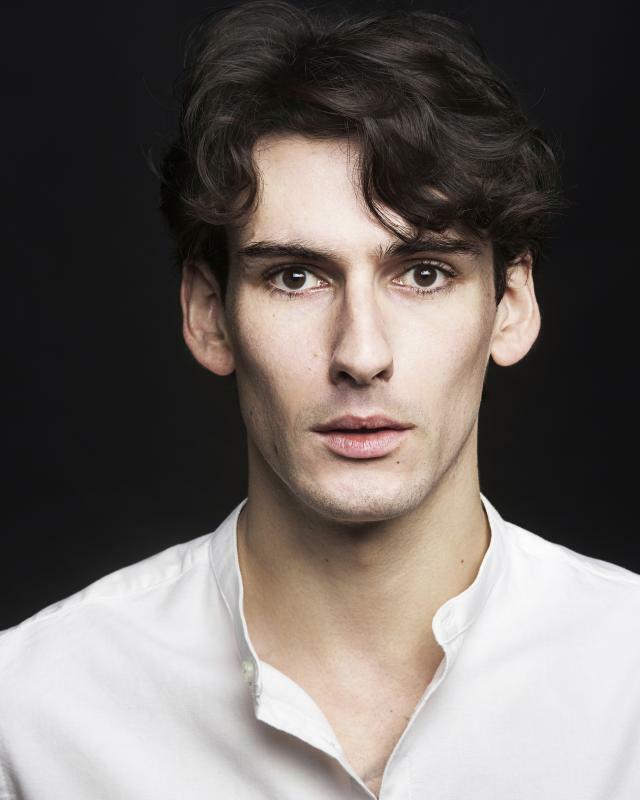 Originally from the north east of England I recently located to London after graduating from a degree in English Literature in order to pursue my love for acting and performance. I have an incessant curiosity about the world and the people in it drawing on the experiences I encounter in my life to sharpen and develop my craft. Charismatic, and disarming I pride myself on my ability to meet new people and form new relationships. Having a sense of humility in addition to these qualities is important to me in an industry where you meet so many new faces. Thank you for taking the time to view this profile.